On-again couple Antoine Verlaque and Marine Bonnet are hoping for a relaxing holiday at the Locanda Sordou, but someone has other plans. Hoteliers Maxime and Catherine Le Bon have spent their life savings restoring the hotel, which lies in an archipelago of sun-soaked islands off the coast of Marseille. To celebrate the grand opening, a group of privileged guests joins Verlaque and Bonnet: Marine’s free-spirited best friend; an aging film star, his much-younger wife, and her disgruntled son; a pair of affable American tourists; and a querelous Parisian couple. But the murder of one of the guests casts a shadow over everyone’s vacation, and things go from bad to worse when a violent storm cuts off all communication with the mainland. Will the killer strike again? 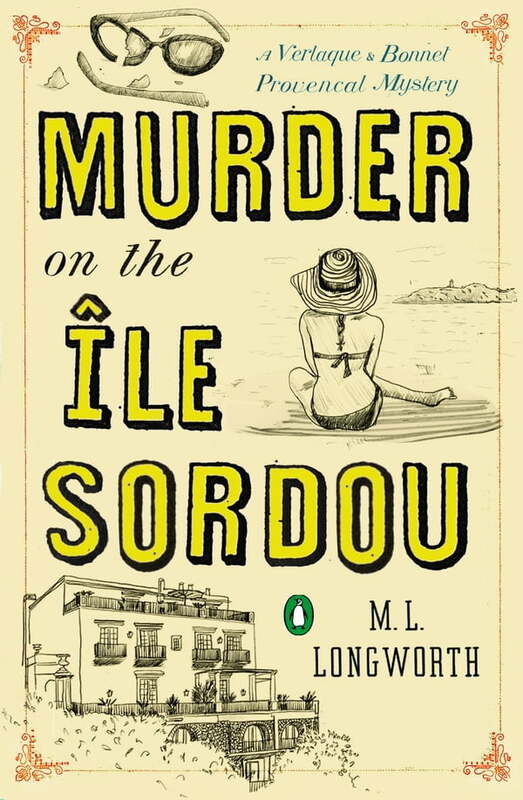 Like Donna Leon and Andrea Camilleri, M. L. Longworth enchants mystery lovers with a taste for good food and gorgeous landscapes in this installment of her acclaimed mystery series.